Smithey Ironware is a backyard story. 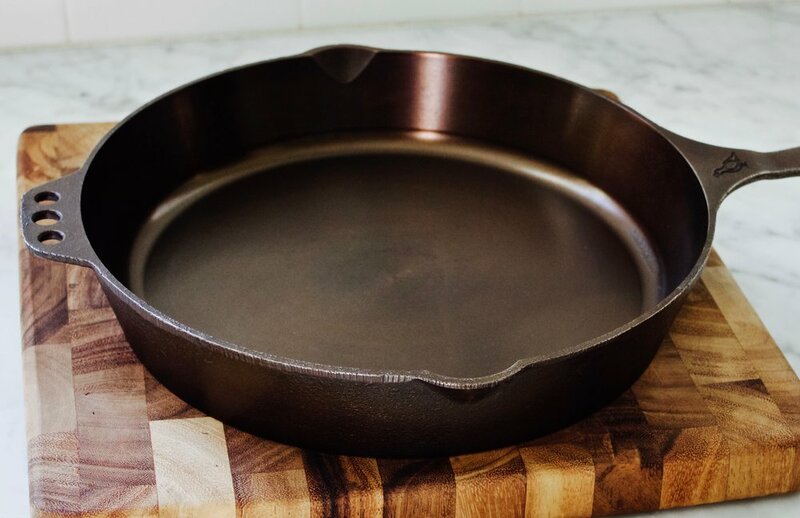 Our founder, Isaac Morton, hatched the idea for Smithey while tinkering around his woodshed admiring the smooth surfaces and timeless logos of vintage ironware. Here, he developed an expertise in restoring beautiful old cookware pieces, which he would then gift to friends and family.